As summer comes to an end and the cold kicks in, we all have one thing in mind; it’s time to reactivate those Netflix accounts. Those who insist that they have exhausted their Netflix options — fear no more! Here are 5 foreign film hidden gems currently available on Netflix today. 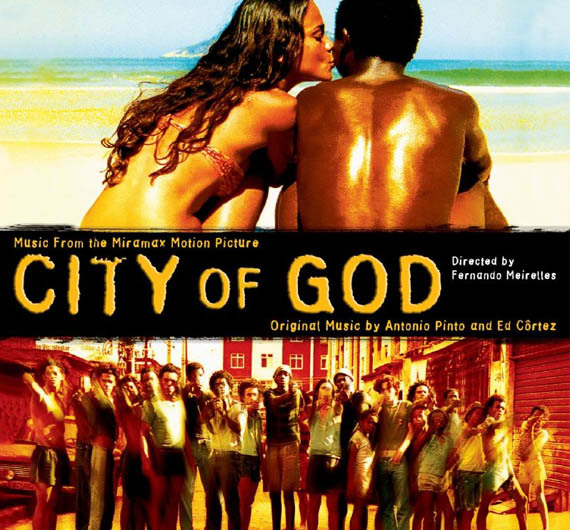 City of God is a Brazilian crime drama film that was released in its home country in 2002 and worldwide in 2003. Rio de Janeiro’s relentless gang culture is depicted through the lens of budding photographer Rocket, who documents the rise and fall of his friends as the reality of poverty hits. A brilliant French film covering the true story of a friendship between a handicap millionaire and his street smart ex-con caretaker. 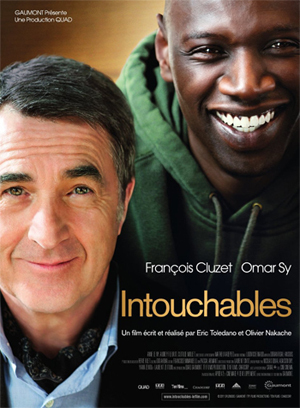 The Intouchables depicts an unlikely camaraderie rooted in honesty and humor between two people you’d never expect to get along. 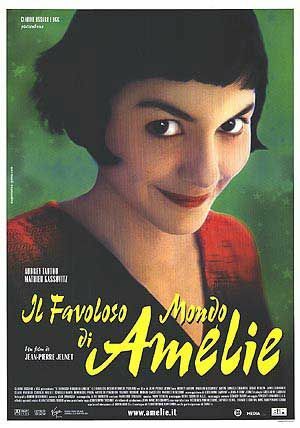 This award winning French film is set in Montmartre, exploring a whimsical depiction of contemporary Parisian life. It follows the story of a shy waitress who decides she wants to help the people around her for the better, while struggling with her own isolation. This Russian documentary depicting the life and work of the trappers of Bakhtia, a village in the heart of the Siberian Taiga, where daily life changed little in over a century. 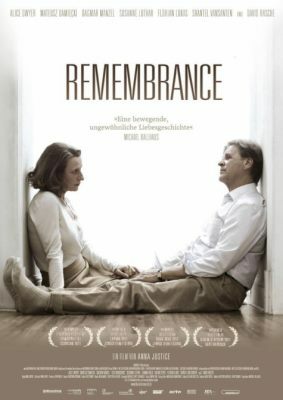 A love story that blossomed amidst the terror or a German concentration camp in Poland, 1944. A Polish prisoner manages to rescue his Jewish girlfriend from harsh conditions. A happily married 52-year-old woman in New York finds out that her former Polish lover is still alive more than 30 years later.